Going into the final round of Six Nations fixtures, France and Italy sit second and third in the league table. After a convincing display in Dublin, France come into the game aiming to secure the runners-up spot in the table. As for the Italian's, a win is vital for them as they bid to knock the French off their perch in second and will be out to prove a point after a 55-0 trouncing by England in Exeter. A defeat for them and a convincing victory for Ireland in their game against Wales could see them drop down to third. How can I watch Italy v France? 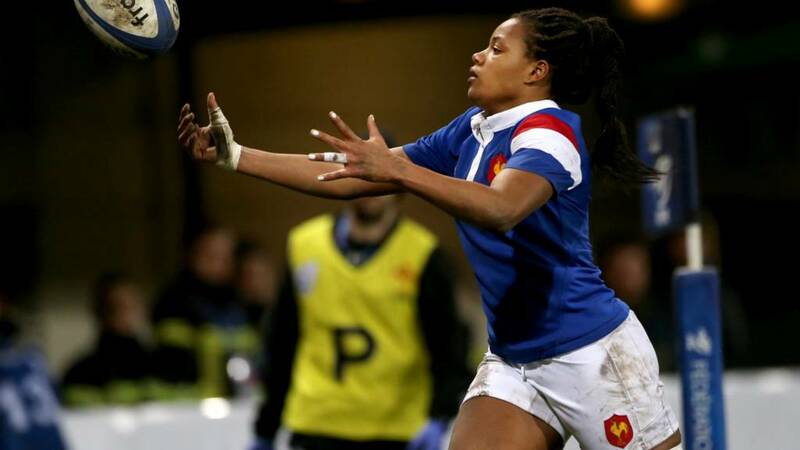 You can watch all the action from the Women’s Six Nations match between Italy and France live on Connected TV, BBC iPlayer, or at the top of this page, with coverage starting at 13:20 GMT. You can also watch highlights of all of the weekend’s action from the women’s competition on BBC One from 23:20 GMT on Sunday, 17 March. The growing popularity of women's rugby in the UK can be seen through the success of the England team at the 2014 World Cup. It is incredibly popular at universities, and women's rugby clubs around the country are always looking for enthusiastic players and the next new pool of talent. Find your local club in England,Scotland,Wales and Northern Ireland to give it a go. Or if you want a bit more information head to our handy guide here.